The hall is the ideal venue for committee/ business meetings, day or evening classes, receptions. childrens parties, dances and many more. 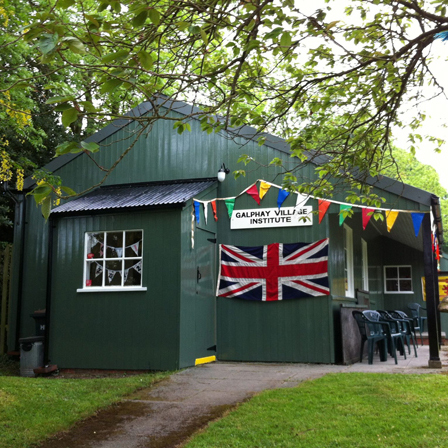 The hall features a fully fitted kitchen along with disabled toilet facilities as well as a spacious external play area.